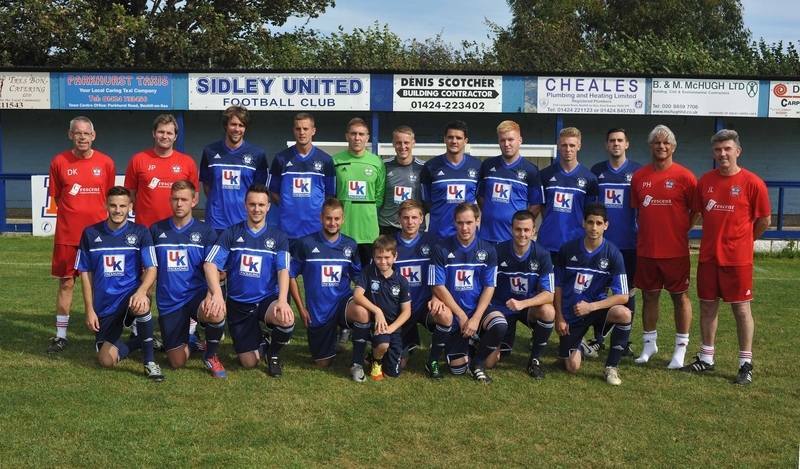 Sidley United suffered a sorry second half as they went down 5 - 0 at Hassocks. Blues started the game well and a pretty even first half ended goalless. But the second half all went wrong for Sidley as Phil Gault bagged a hat trick and two further goals condemned Sidley to a heavy defeat.